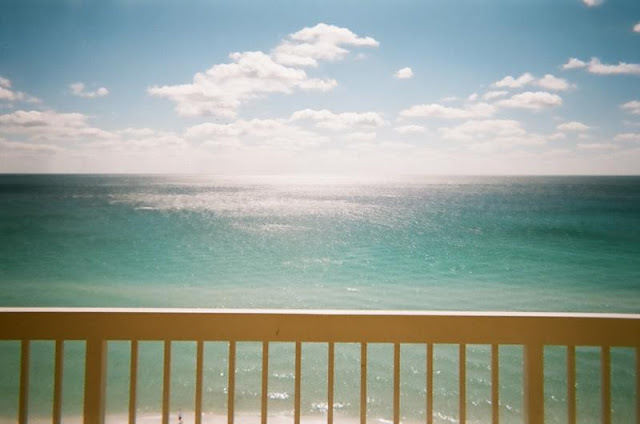 I am the owner of unit #1004 at the Pelican Beach Resort Destin. My beachfront condo sleeps 6. We are located on the 10th floor and our balcony overlooks the beach and gulf. I have a calendar over on the left that is correct most of the time but is incorrect if someone calls in and cancels. I also have two different friends with condos here at the Destin Pelican Beach Resort that we can possible help get your family into for vacation. One of those is a one bedroom(next door to mine) and the other is a two bedroom. Please contact me if you are looking for a last minute VRBO deal at the Pelican Beach Resort. If my unit is available, I will make you a great deal and always beat the published rates at the Pelican Beach Resort. Even if your dates are not available over on the left side call or text me anyway as I may have just had a cancellation. Update: 06/22/12 Just click on the title at the very top to see the latest deals including July 1,2,3 of 2012. Hi, we are looking for a last minut e, but needs to be non-smoking and no pets for family resins os asthma. We need two bedrooms max but could even work with one.